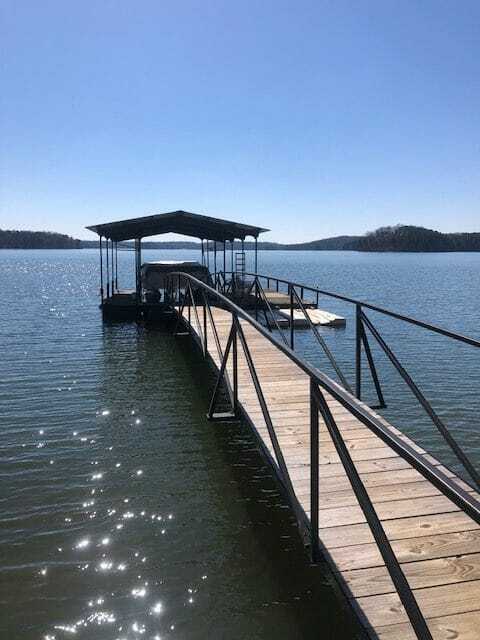 Master Docks also sells used docks, walkways, lifts, and more. The following items are for sale now or coming soon. Arched design steel walkway, green with handrails. Excellent condition. 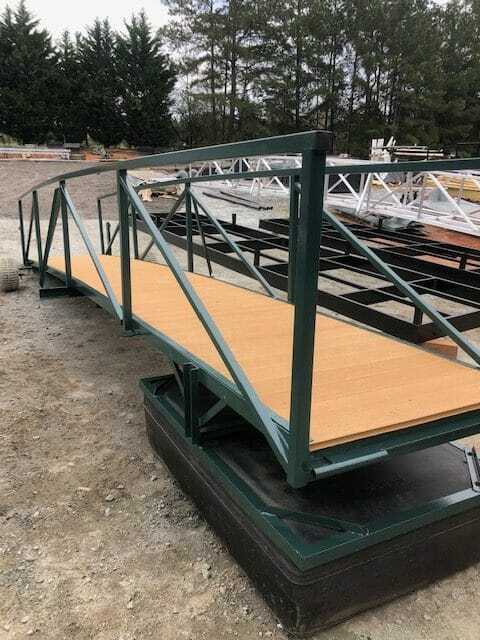 Details 4′ x 30′ Steel Green walkway with handrails on both sides arched design PVC Composite Decking weardeck color “Tan” self leveling float refurbished excellent state hookups for cable braces to dock dock wheels and brand new 5,000 lb. jacks Price: $2,900 We can install for an additional cost. Interested in learning more about any of the items above? Use the contact form to reach out & someone from our team will respond to you shortly.